Who will make the cut at Singapore Business Review's Listed Companies Awards 2018? Notable past winners include OUE, Geo Energy, Singtel and SMRT. 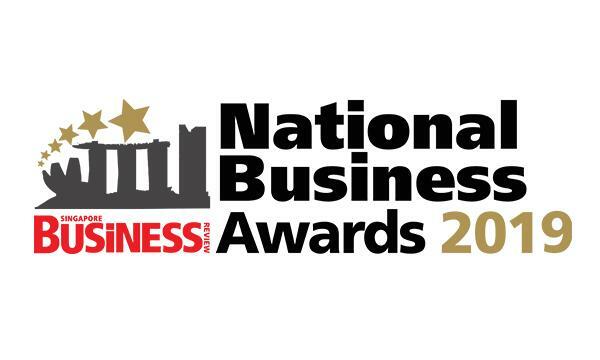 Singapore Business Review is opening nominations for its much anticipated Listed Companies Awards. Now on its fourth year, the Listed Companies Awards honours the most exceptional publicly listed companies in the country. It honours the most innovative projects and best practices which have significantly enhanced the company's business and want to stand out as one of the best listed companies in Singapore. 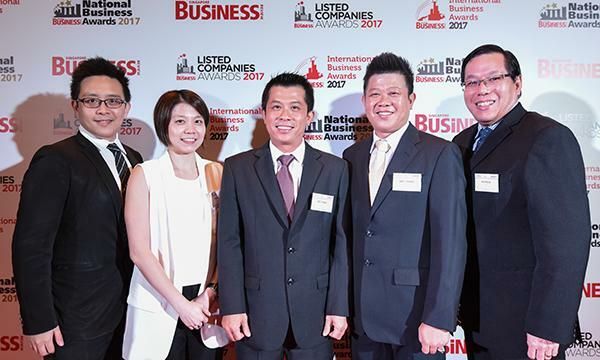 "This award gave us more encouragement to do more things, more concepts for our space," noted Danny Wong, general manager of LHN Limited which bagged the Listed Companies Award 2017 for the Building Services and Facilities category. Projects will be judged on their uniqueness and innovation, effectiveness and dynamism. Nomination is open until 16 March 2018, Friday. Winners will be announced at the awarding ceremony at 26 April 2018 at Conrad Centennial Singapore. For inquiries, contact Julie Anne Nunez at julie@charltonmediamail.com and +65 3158 1386 ext 221. To know more about the awards, click here.